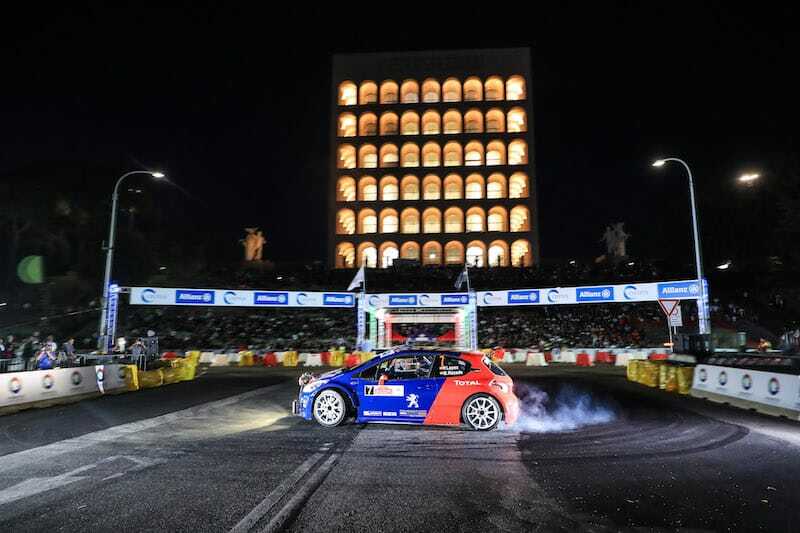 Rally di Roma Capitale, Italy’s round of the FIA European Rally Championship, will get underway with a sensational super special stage in the country’s famous city on Friday 20 July. The sixth edition of the all-asphalt event, a popular newcomer to the ERC schedule in 2017, kicks off with the fan-friendly ACI Roma Arena stage. The stage is set to be a 1.80-kilometre, two-by-two duel in the EUR area of Rome from 18h30 local time. 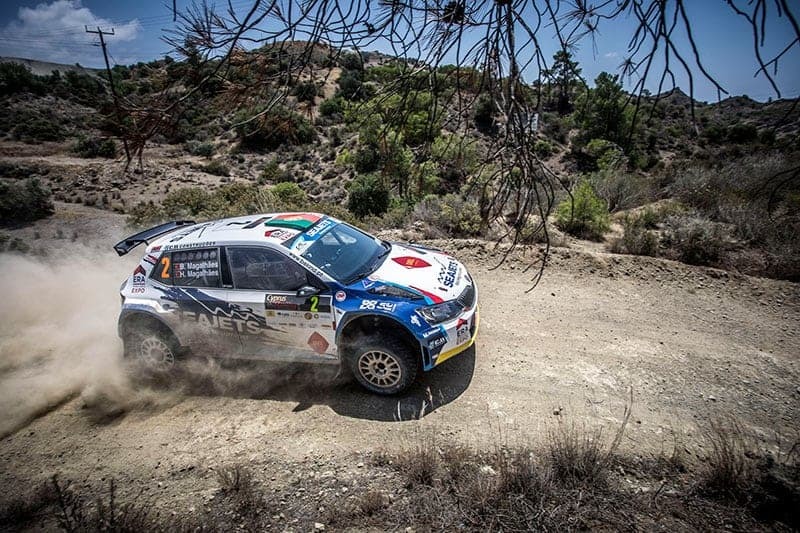 Last year 20,000 spectators watched the action and the 2018 running is set to be even more popular as the ERC regulars take on their Italian championship counterparts. ACI Roma Arena follows the ceremonial start from 16h45 and a spectacular driving tour of the legendary city with competitors following police escorts in groups of 10 passing by Rome’s numerous landmarks. From its base in Fiuggi to Rome’s east, the event continues on Saturday 21 July before the closing stage on the streets of Ostia, a popular resort on the banks of the Tyrrhenian Sea, from 19h18 on Sunday 22 July. In total crews will tackle 15 stages over a competitive distance of 205.97 kilometres. As well as counting for overall ERC points, the event forms rounds three of the 2018 FIA ERC Junior Under 27 Championship and FIA ERC Junior Under 28 Championship.